Hyperthyroidism is the condition that occurs in response to the persistent over production of thyroid hormones by the thyroid gland. 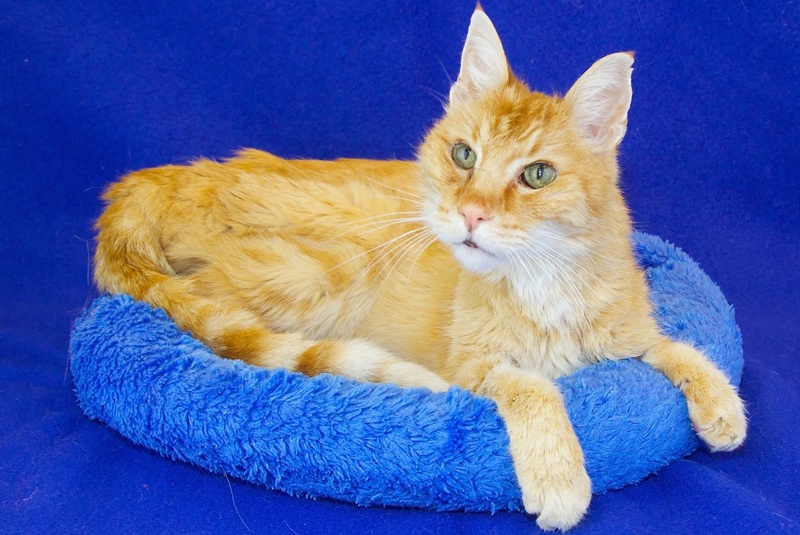 When was hyperthyroidism recognized as a disease in cats? 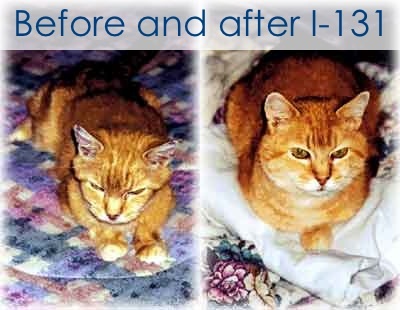 Feline hyperthyroidism was first described as a spontaneous disease of the cat in 1979. Since then it has become the most common endocrine disorder of the cat. Hyperthyroid is almost always (99%) caused by 1 or more small, benign tumors called thyroid adenomas. These tumors produce excessive levels of thyroid hormones. The elevated circulating levels of the thyroid hormones thyroxine (T4) and triiodothyronine (T3) that come from these tumors increase the cat's metabolism, resulting in a truly multi-systemic disease. The accelerated metabolism is responsible for all of the symptoms that these cats demonstrate. What are common symptoms demonstrated by hyperthyroid cats? This persistently elevated metabolic rate that is caused by hyperthyroidism leads to persistent stress on the cat's heart. A frequently undiagnosed complication of hyperthyroidism, that may ultimately become life limiting, is thyrotoxic cardiomyopathy. While thyrotoxic cardiomyopathy is common and may be life limiting, it is usually reversible. When hyperthyroidism is permanently resolved the heart muscle recovers from the changes induced by the persistently elevated thyroid hormone levels. What are the treatment options for hyperthyroidism in cats? Neither drugs nor diet resolves the underlying thyroid adenoma causing hyperthyroidism, and there are lifelong risks to your pet’s health and safety associated with each (not to mention cost). AVMI treats hyperthyroid cats with radioactive iodine, which is the only treatment that eliminates the disease without the risks of anesthesia and surgery.